In 2013 and 2014 Rochills were proud sponsors of the Little legs charity event to raise money for Cancer Research. 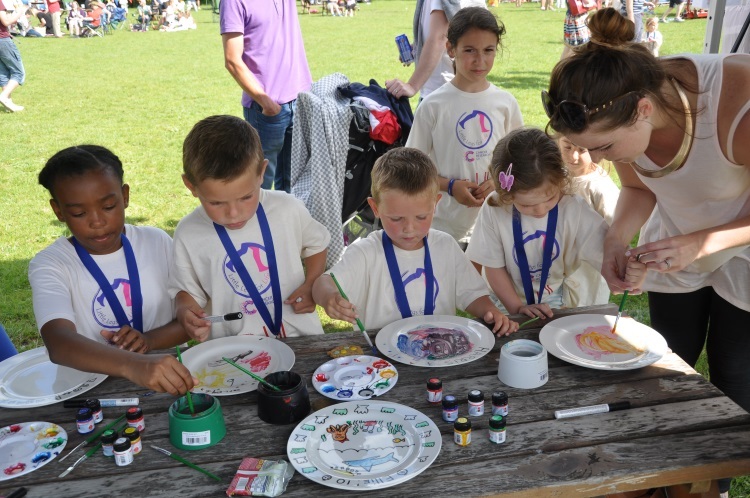 As well as racing, children were given a plain white plate and asked to paint an image of their own design. All the plates were then displayed in our window where the winners were chosen and prize giving was held in our offices.